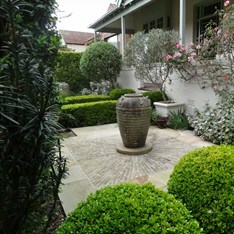 Once your garden has been renovated or installed, we then offer a complete maintenance service for the garden. 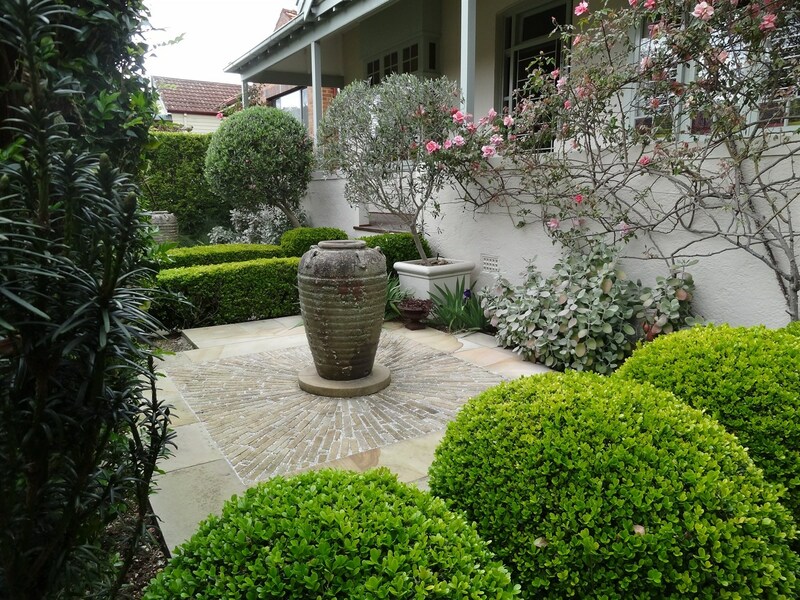 Most gardens will require a seasonal visit (approximately 4 times a year) and this can involve anything from weeding, pruning - trimming, additional plantings, servicing irrigation, servicing water features, fertilising, mulching, pressure water cleaning and any other tasks required. We can also carry out additional visits to prepare for functions or special events. Lawn mowing - We can arrange for more regular lawn mowing services and general weeding inbetween our seasonal visits.